Thinking of throwing away that Couch or Armchair and buying something else? 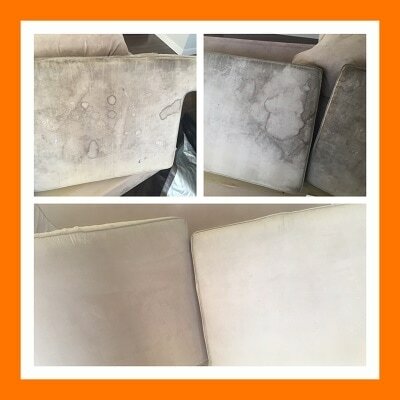 Why not give Professional Upholstery Cleaning a try? We are Dang Good at restoring Furniture to its former glory, almost as if New and it could ultimately save you a lot of money. WAS $129.99 Plus a WDF and GST. *We have Deals to suit all Budgets! See our DEALS PAGE for all our Deals. We mainly clean Upholstery made of Synthetic Material. The method used on Upholstery is similar to that for Carpet Cleaning although a hand tool is generally used. There are options for Stain and Odour Removal as well as Sanitization and Deodorization. Secure the Furniture Cleaning deal by booking today! Check out our Deals Page for our Upholstery Special and Free Offer.